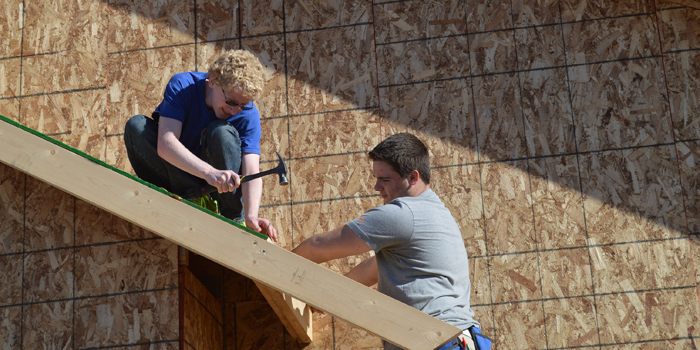 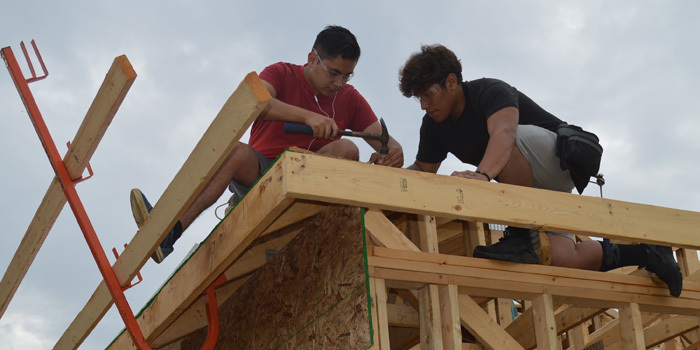 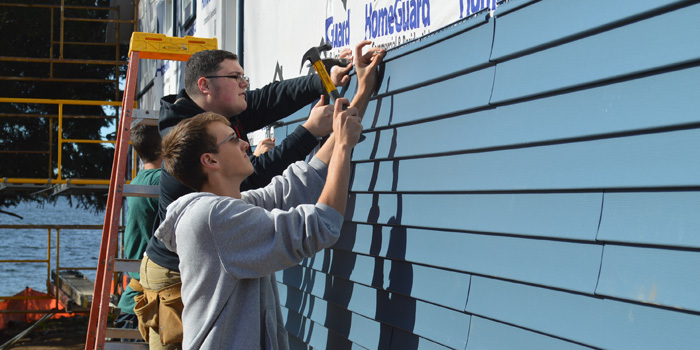 SYRACUSE — Wawasee, Fairfield and West Noble students have worked together to build a house at Syracuse Lake for a building trades project. 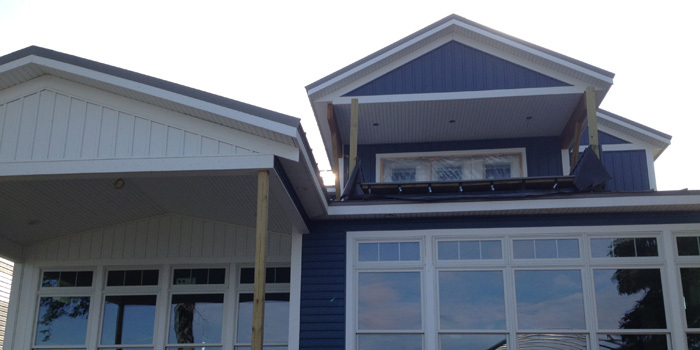 Now the public will be invited to see their work at an open house. 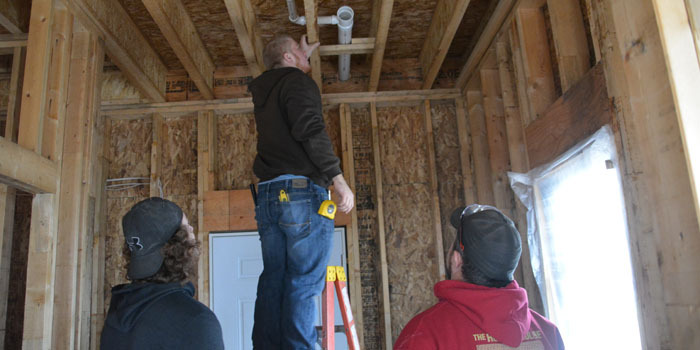 SYRACUSE — Almost immediately, one would likely notice a picturesque view of Syracuse Lake when walking into this year’s house being built by Wawasee, Fairfield and West Noble high school building trades students. 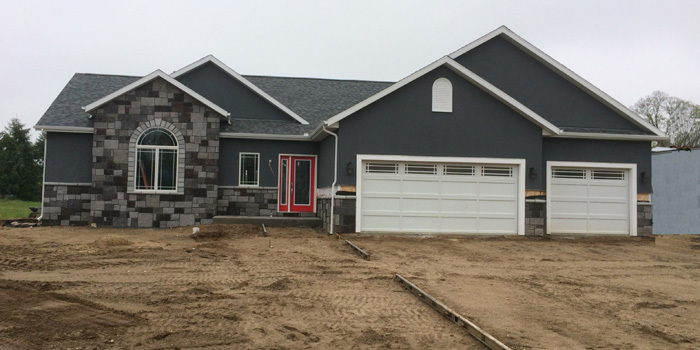 And it seems, though it is not literally true, one could also almost reach out of a window and touch the water of the lake. 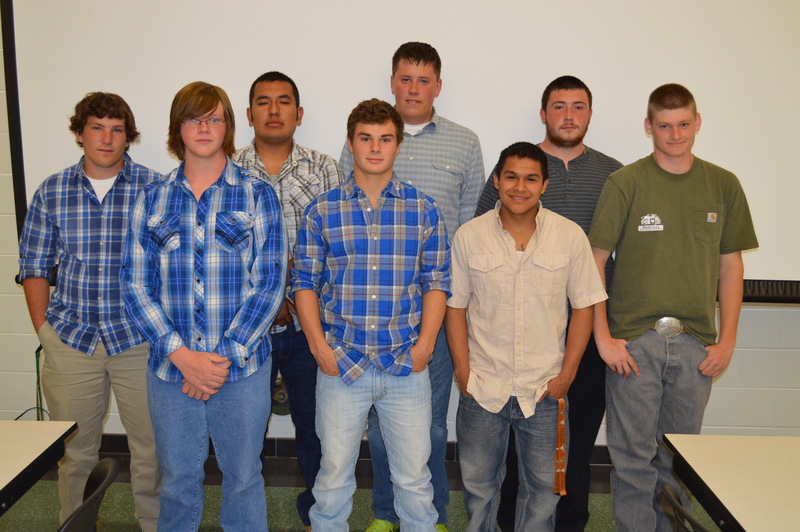 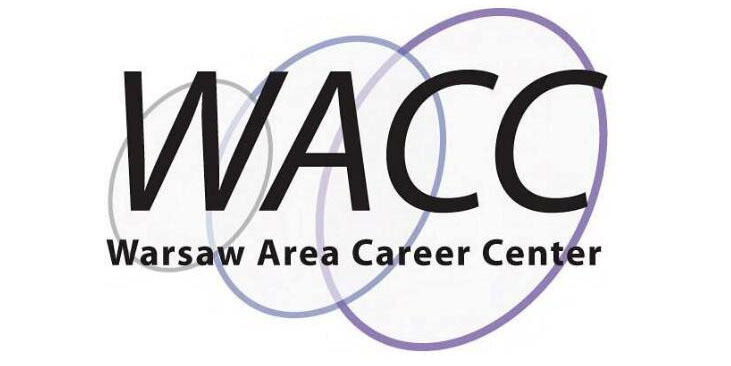 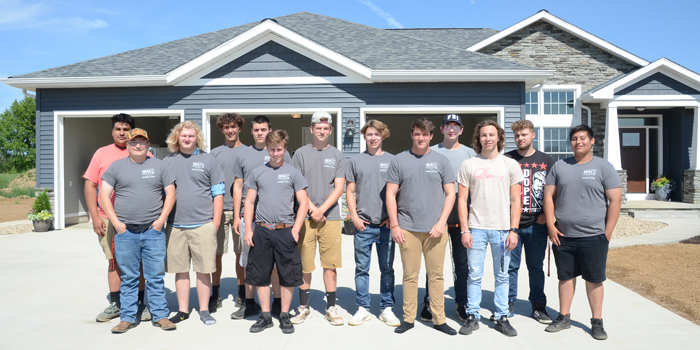 Wawasee High School’s Building Trades class is hosting an open house of its project home on Tuesday, June 4. 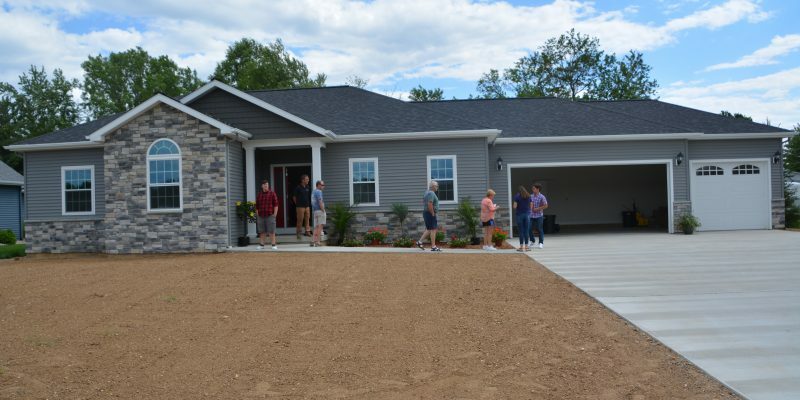 The public is invited to tour the home from 3 p.m. to 7 p.m. at 2620 E. Lapoint Dr., which is located at Camelot Lake, Milford.